San Diego Comic-Con International took place in San Diego, California between July 19 and July 22. 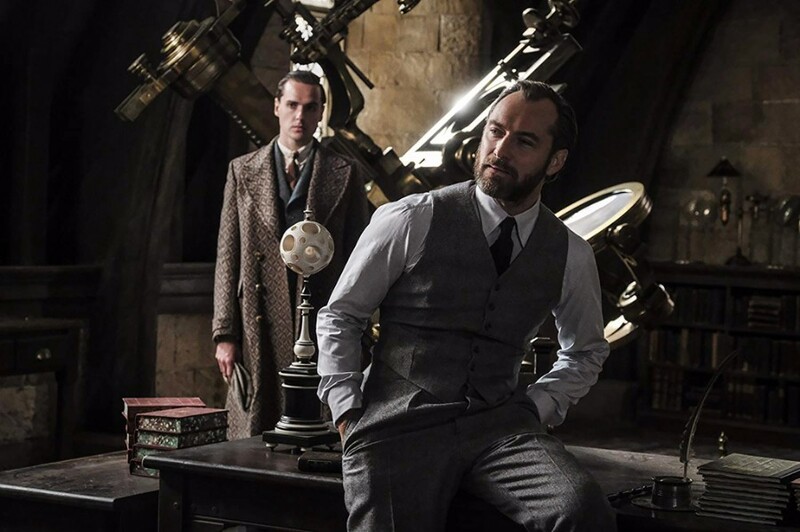 Warner Bros. Pictures has released official Comic-Con trailer for “Fantastic Beasts: The Crimes of Grindelwald” there. 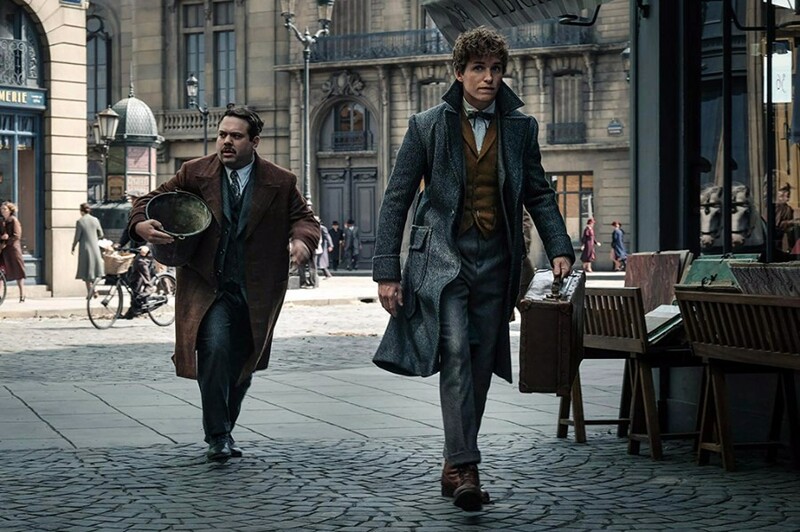 The film is the sequel to Fantastic Beasts and Where to Find Them (2016) and will serve as the second film installment in the Fantastic Beasts film series, which is a a trilogy. 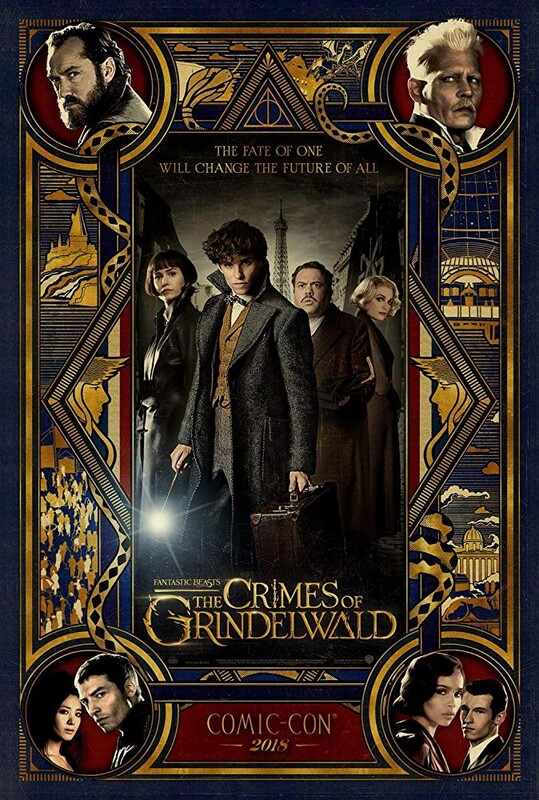 Directed by David Yates, starring Eddie Redmayne, Katherine Waterston, Dan Fogler, Alison Sudol, Ezra Miller, Zoë Kravitz, Callum Turner, Claudia Kim, Carmen Ejogo, Jude Law and Johnny Depp. 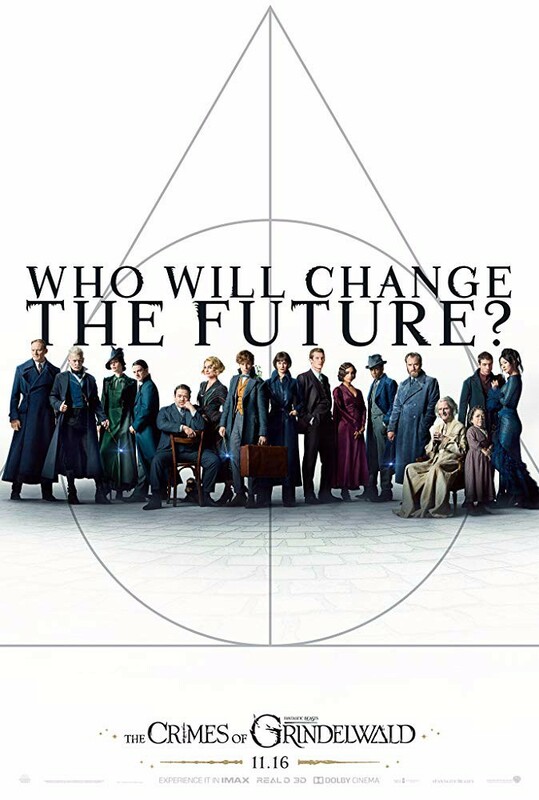 At the end of the first film, the powerful dark wizard Gellert Grindelwald (Johnny Depp) appeared on. 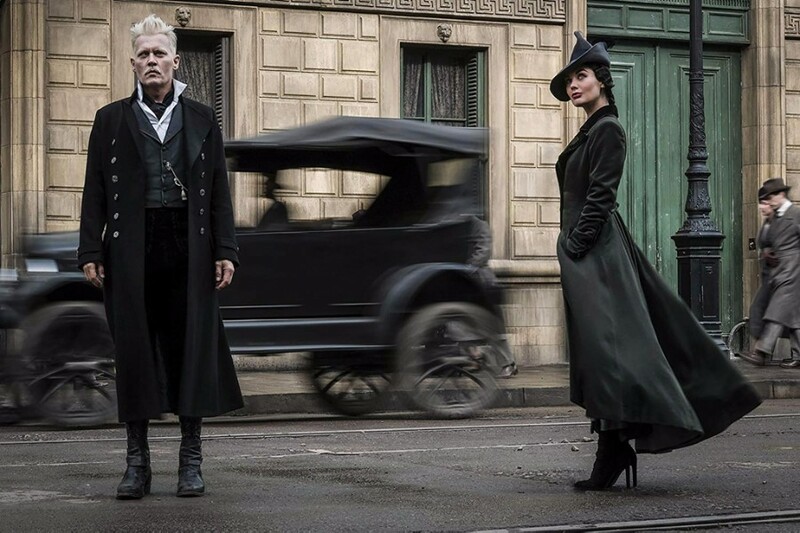 In the new film, Gellert Grindelwald custody and plans to raise wizards and witches up to rule over all non-magical beings. 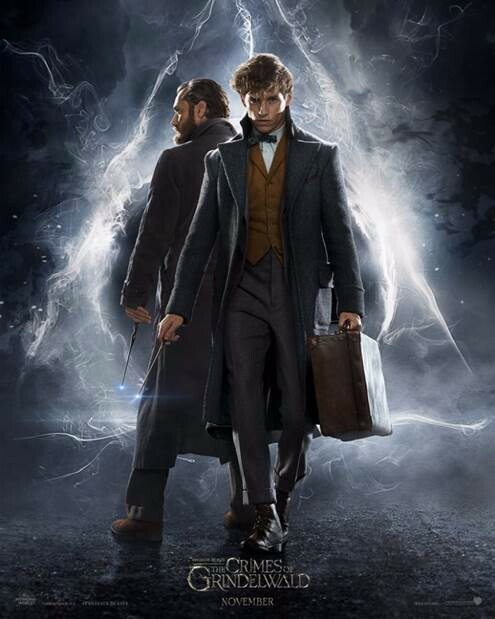 But in an effort to thwart Grindelwald's plans, Albus Dumbledore (Jude Law) enlists his former student Newt Scamander (Eddie Redmayne), who agrees to help, unaware of the dangers that lie ahead. 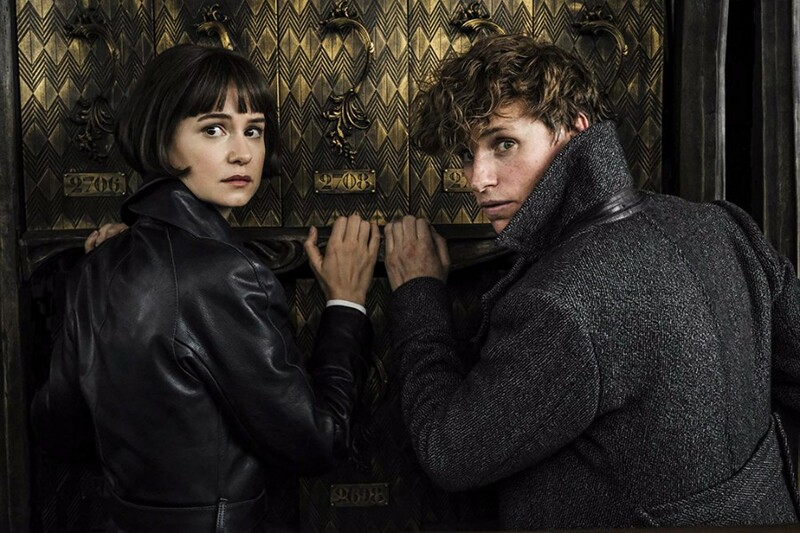 The film is based on a novel "Fantastic Beasts and Where to Find Them", which is a 2001 book written by British author J. K. Rowling, who is a screenwriter for the films, as well. 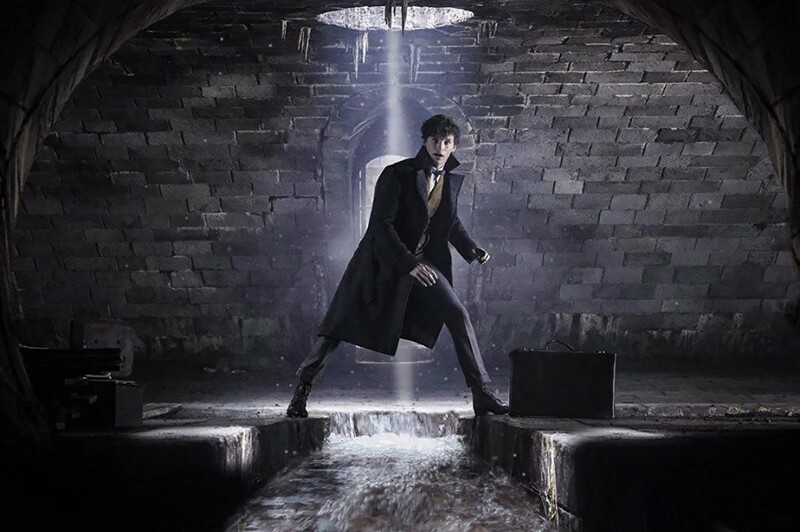 The novel drews as a textbook owned by Harry Potter and written by magizoologist Newt Scamander, a character in the fictional Harry Potter series. In the series, Magizoology is the study of magical creatures. 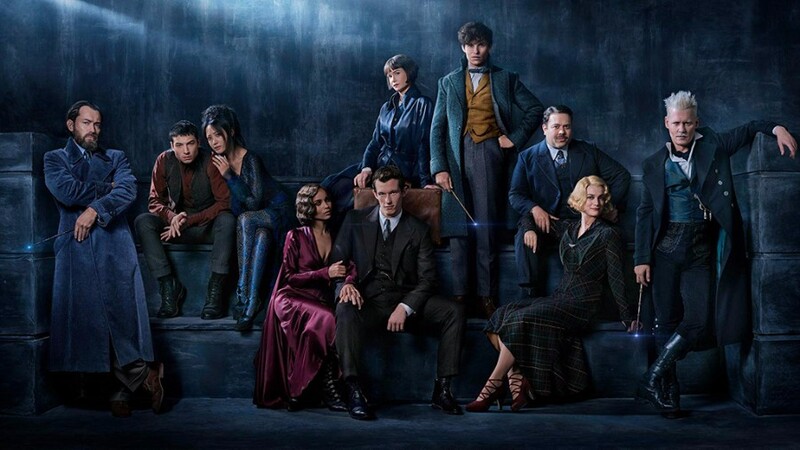 In 2017, J. K. Rowling added six new creatures, in addition to the original 75, and the illustrations are replaced. The book benefits the charity Comic Relief. Over 80% of the cover price of each book sold goes directly to poor children in various places around the world.